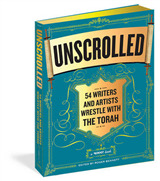 The discovery of the Dead Sea Scrolls provides unprecedented insight into the nature of the Hebrew Bible or Old Testament before its fixation. 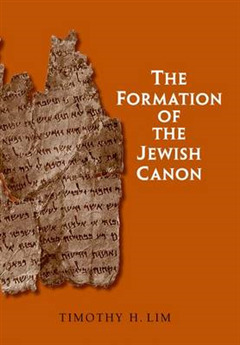 Timothy Lim here presents a complete account of the formation of the canon in Ancient Judaism from the emergence of the Torah in the Persian period to the final acceptance of the list of twenty-two/twenty-four books in the Rabbinic period. 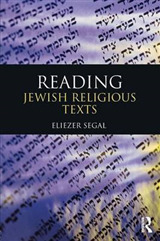 Using the Hebrew Bible, the Scrolls, the Apocrypha, the Letter of Aristeas, the writings of Philo, Josephus, the New Testament, and Rabbinic literature as primary evidence he argues that throughout the post-exilic period up to around 100 CE there was not one official "canon" accepted by all Jews; rather, there existed a plurality of collections of scriptures that were authoritative for different communities. 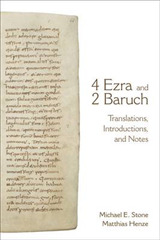 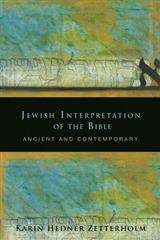 Examining the literary sources and historical circumstances that led to the emergence of authoritative scriptures in ancient Judaism, Lim proposes a theory of the majority canon that posits that the Pharisaic canon became the canon of Rabbinic Judaism in the centuries after the destruction of the Jerusalem Temple. 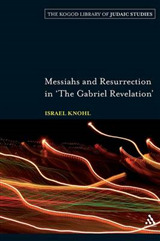 Messiahs and Resurrection in "The Gabriel Revelation"